US 50 to Dillsboro to SR 262 to rt on W Laughery Creek Rd to property on left. Sign on. 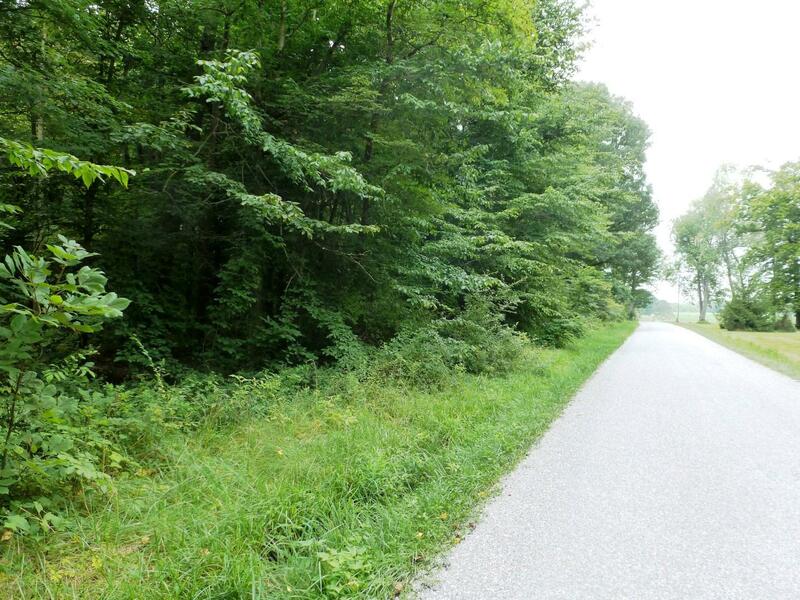 Recreation property w/over 2000' of road frontage & over 1000' of Laughery Crk frontage! Electric hook-up enough for approx 10 campers; well on property (needs pump); conveniently located about 15 min to US 50. Grounds mowed to look like your own little park w/ a 21x48 cvrd shelter, lots of picnic room, camping space, bonfire area, & fishing.